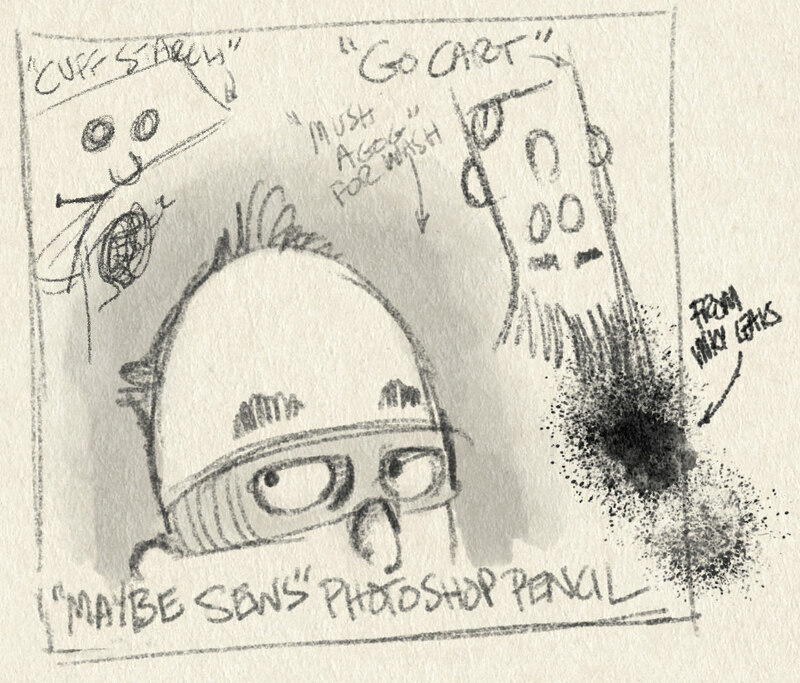 Here are some doodles from the workshop for an upcoming set (long overdue) of Photoshop Pencils. There are a few pencils in the shop already like the Borrowed Pencil, the RE CC and a few others, but no full set. 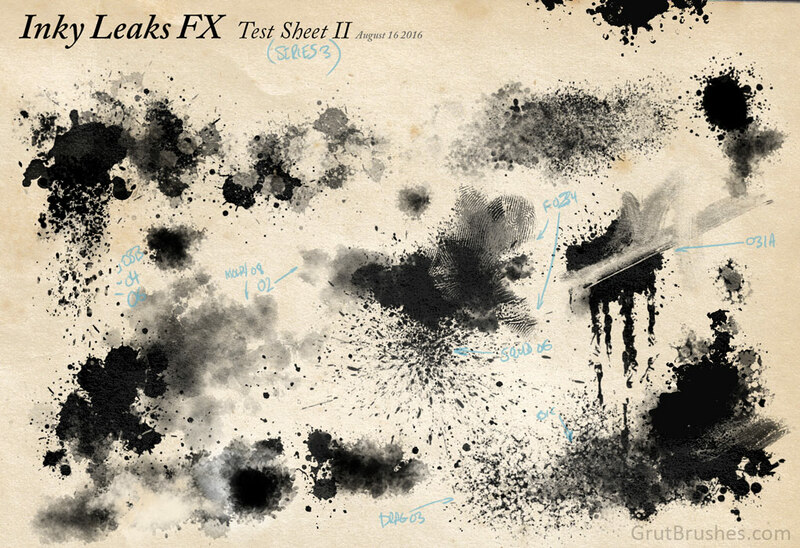 I couldn’t resist splattering it a bit with some ink from the Inky Leaks set (coming August 30th!) and the paper is from the Art Surfaces PSD templates collection which is taking a bit longer than I imagined (November?) I will probably give a way a few more samples before then. 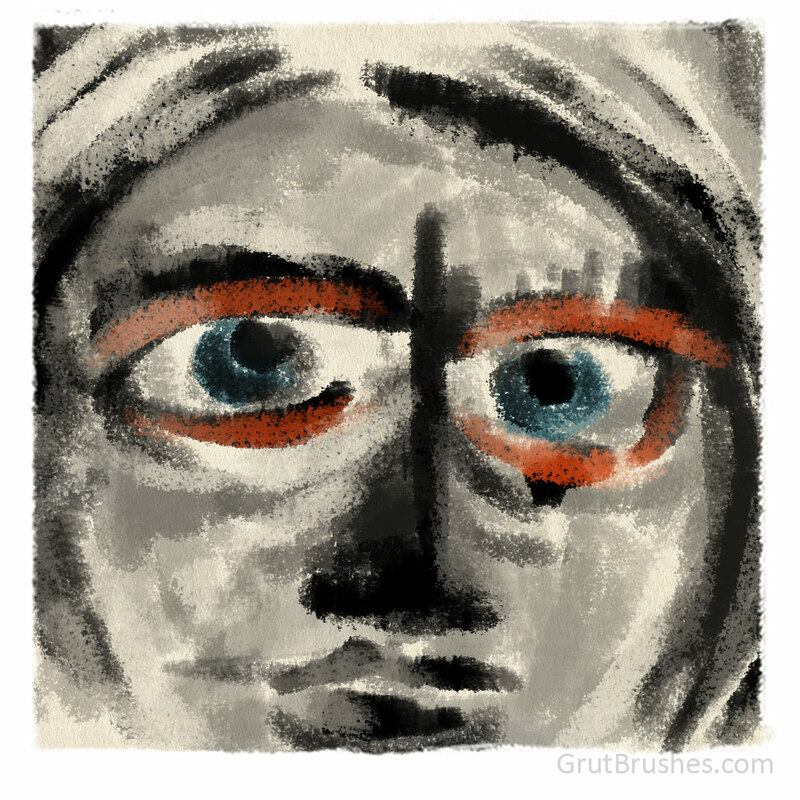 Get an email alert when the GrutBrushes Photoshop pencils are ready. 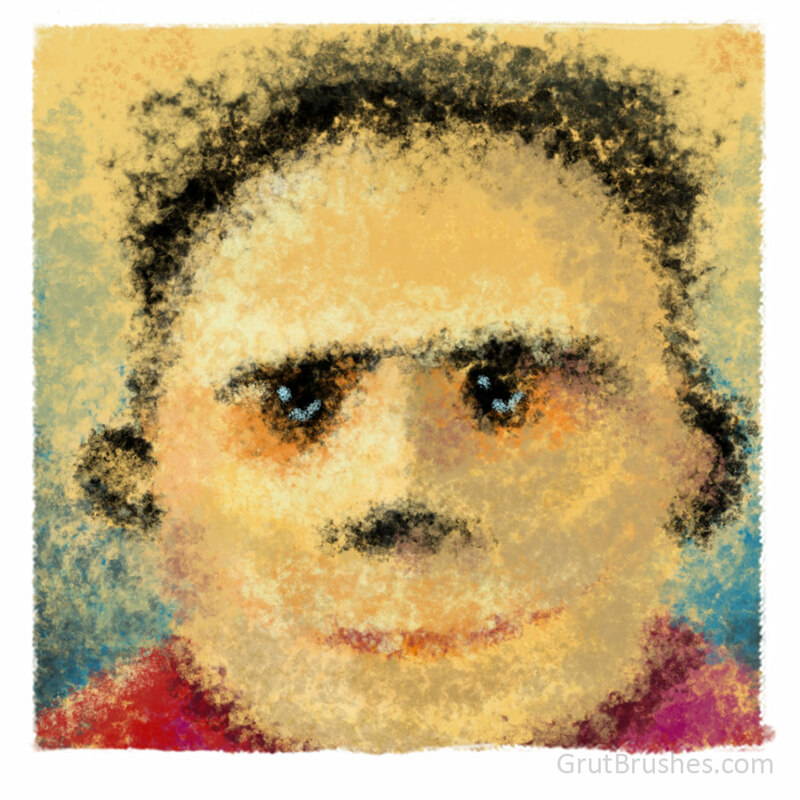 Get an email alert when the GrutBrushes Art Surfaces are ready. 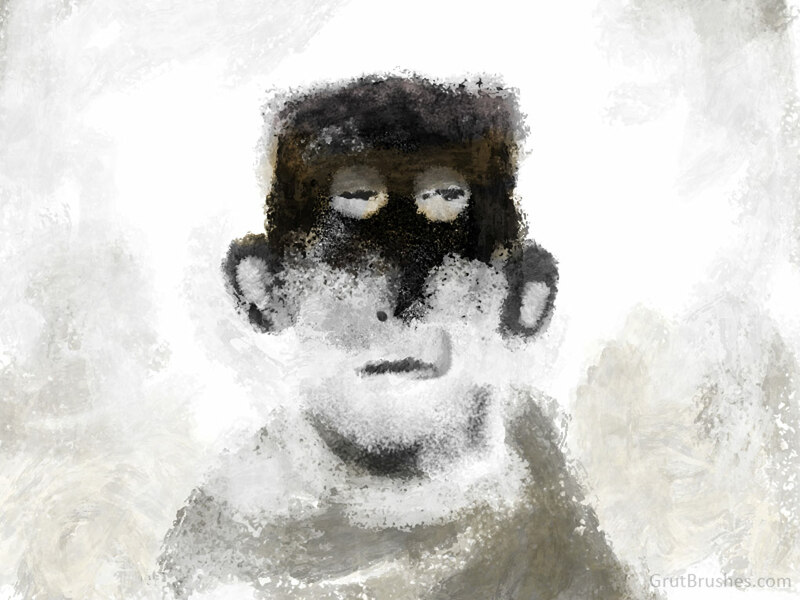 I painted this mostly using the Photoshop Impasto brushes but used a smattering of others as well where details or grainier textures were needed.